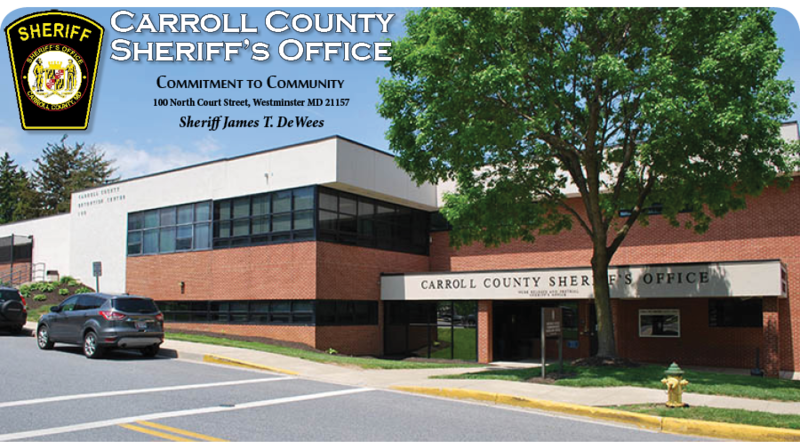 In May of 2019, the Carroll County Sheriff’s Office working in partnership with the Carroll County States Attorney’s Office will be hosting the 4th Annual Citizen’s Police Academy (CPA). The CPA will cover topics which include, but are not limited to criminal law, traffic law, search warrants, use of force training, crime scene investigation, K9 demos, specialized weapons and tactics, etc. The academy will be open to selected members of the community who have completed a registration process and been pre-screened by members of the agency. The academy is scheduled to last approximately (6) weeks and during this time will be covering all the aforementioned topics. The Citizens’ Police Academy’s primary objective is to afford an opportunity for community, business and religious leaders to become informed and educated about the many aspects of police work. The Academy is designed to give the attendees exposure as to why police respond to various situations in a particular way and how they ultimately handle those incidents. Signature(s) are required for these forms. 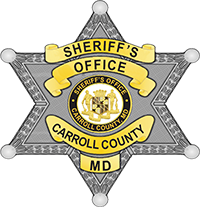 Please complete all the fields, print, sign and date, and then email the finished document to bvanleuvan@carrollcountymd.govThe subject line of the email should state “Citizens Police Academy Application”. When complete, select "Submit via email" for electronic submission. Applications due April 29, 2019.